Who’s involved? 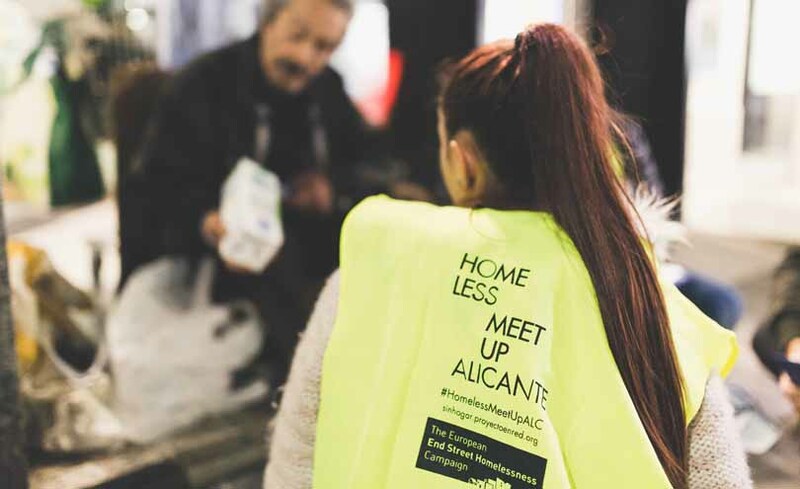 ‘REAPSHA: La Red de Entidades para la Atención a Personas Sin hogar’ a network of 15 NGOs working on homelessness with backing are leading the Alicante campaign with backing from Alicante City Council. 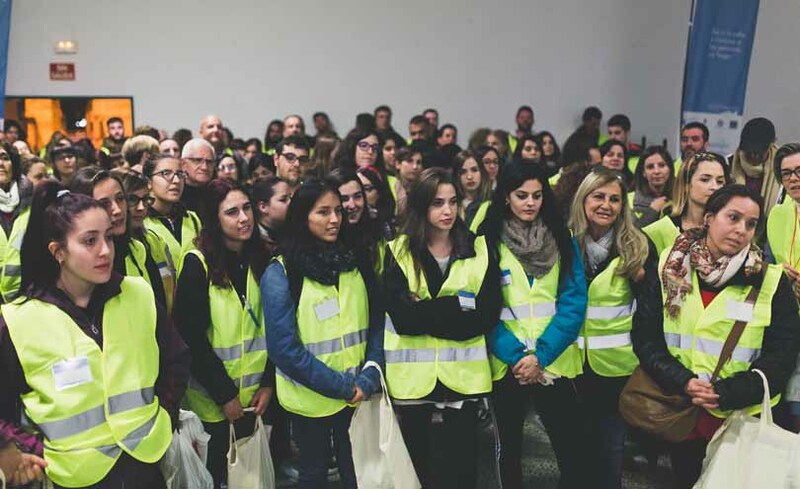 RAIS ,the NGO leading campaign actions in Valencia were influential in bringing the campaign to Alicante. 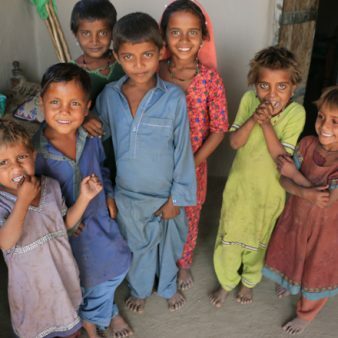 They are using their experience to offer technical support to the organisations involved. 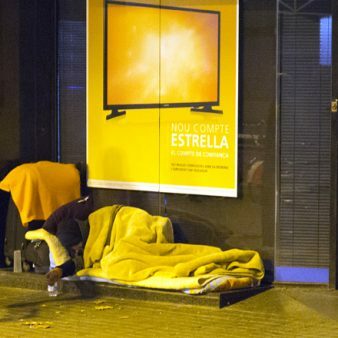 Context: Alicante has had a significant increase in the number of people sleeping on the streets in recent years in line with other Spanish cities. 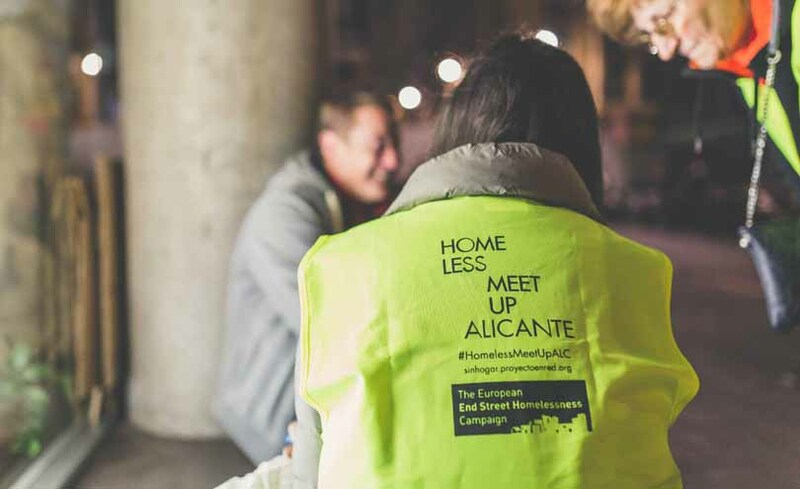 In 2016 a report by REAPSHA including information from local police and outreach agencies stated that there were 136 people sleeping on the streets in Alicante. Half of these people were sleeping directly on the streets or in ATMs and the other half were sleeping in tents. What has happened so far? 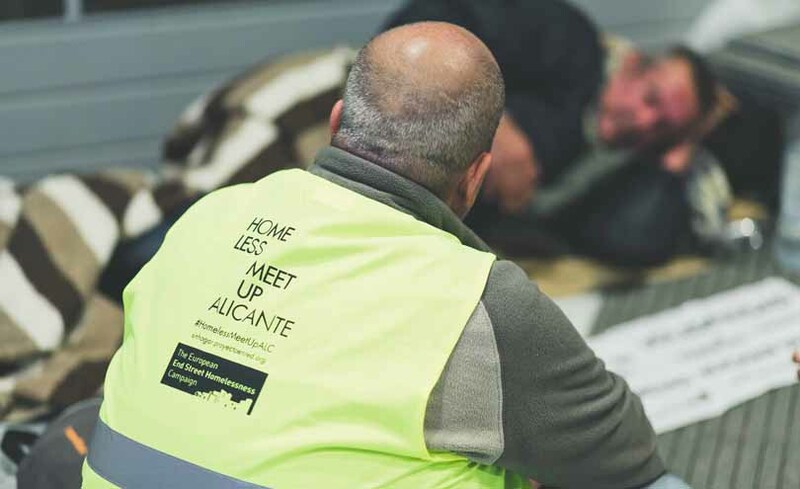 Alicante held a Connections Week in November 2017. 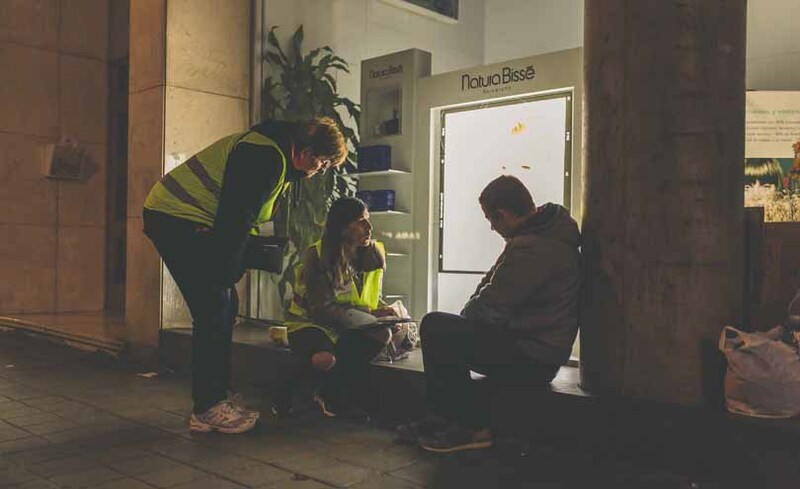 During the week 200 volunteers went out to meet people sleeping on the streets and find out their needs. Results from the week can be seen here . 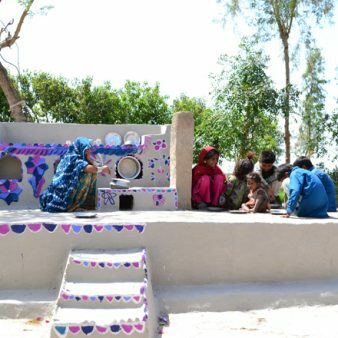 REAPSHA is now working to develop more Housing First in Alicante as part of the RAIS Fundación Habitat programme. 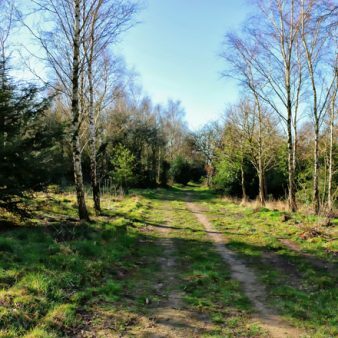 They will begin with 10 additional homes and grow from there.